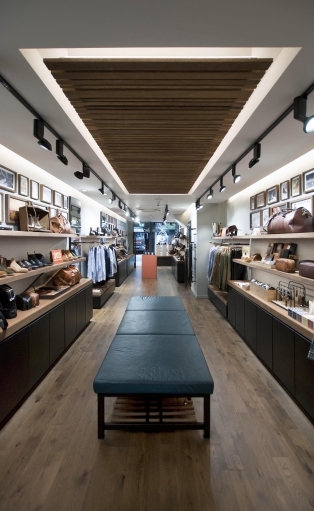 UberRaum Architects have delivered the latest refurbishment for the renowned Australian brand R M Williams at their Flagship store in New Bond Street. 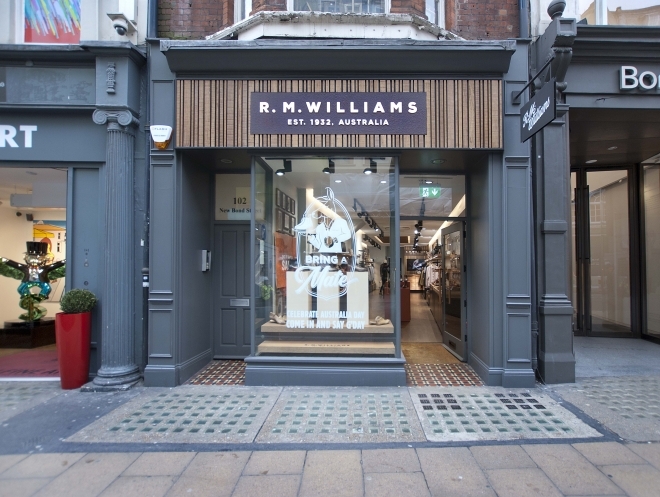 The New Bond Street store was the first R.M.Williams store to open in the UK. 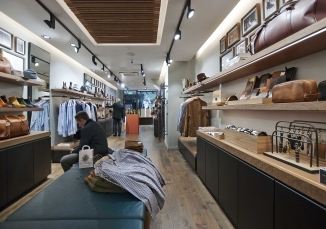 UberRaum oversaw the fit out of the new interior which used recycled timber, copper detailing and steel hanging frames. 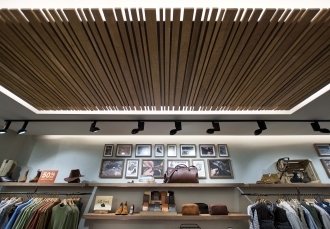 The bespoke fixtures and fittings pay homage to R.M.Williams heritage, inspired by an Australian stockman’s workshop. 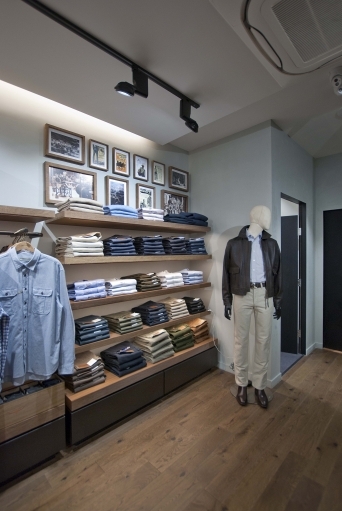 Acting as their Local Architect, UberRaum supervised the building works to ensure a smooth delivery of the project, in a very constrained programme.